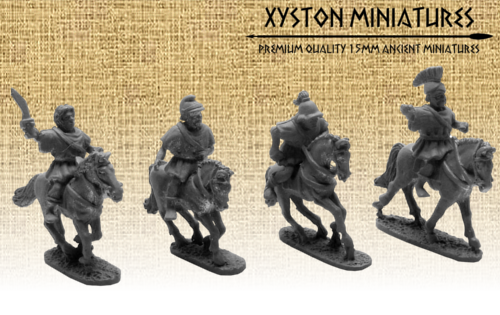 Xyston Miniatures has their latest set of releases available over on their website. First is Antigonas On Pallanquin (a pretty stylish, if a little slow, way to get around). The other is a set of Tarentines Cavalry. Seems to be a theme of "riding into battle" with this set of releases. They're also showing off greens of some new Romans they're working on. 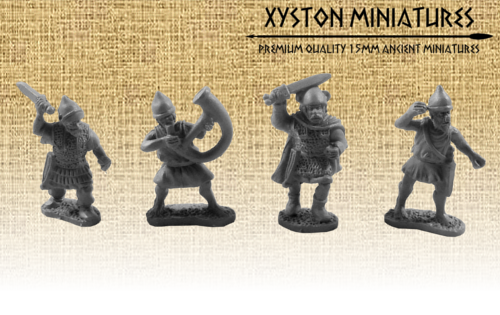 Xyston Miniatures has some new Numidians for November over in their Nebshop... I mean, webshop. This month we extend our Numidian range with another two packs. The first pack ANC20306 – Mounted Numidian Officers, which consists of 4 riders and 4 mounts from 4 different designs. 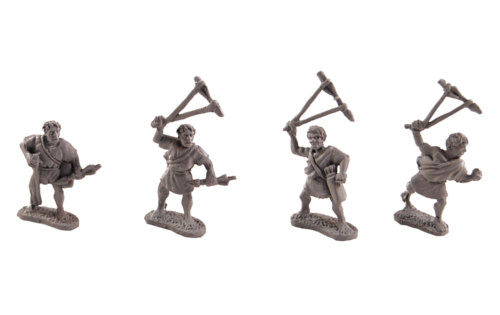 The second pack is ANC20307 – Numidian Slingers, which consists of 8 miniatures from 4 different designs. 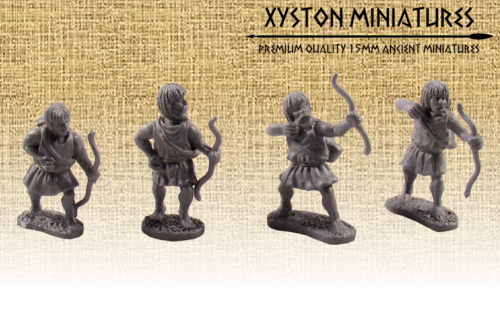 Xyston Miniatures has a couple new sets of Numidians over in their webshop. September ends, so its time to announce who is the lucky winner of our lottery… and, of course, show of new releases. And the winner is….Bart?omiej, congratulations! 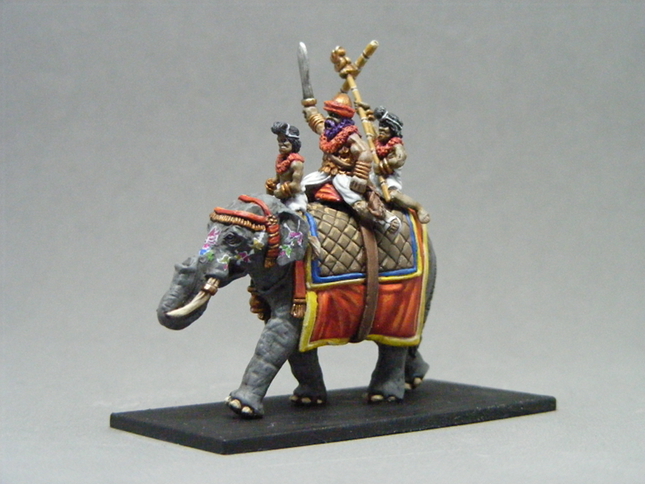 Bart?omiej will receive The King Porus on elephant painted by Jon Shields. We will contact with you by email. For those who did not win this time we have good news – there will be another lottery, so stay tuned. 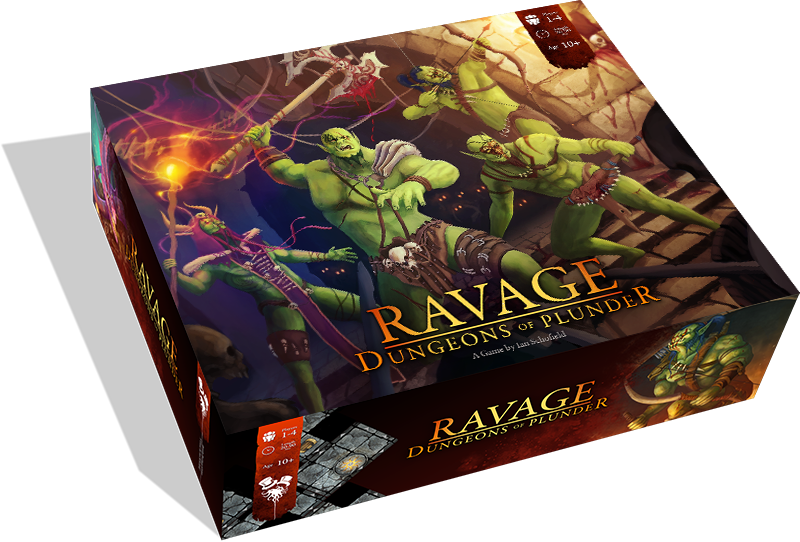 This month we have two new packs. 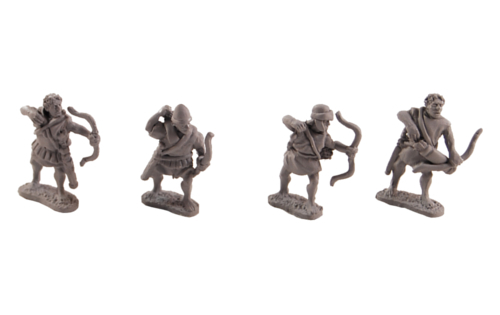 The first pack ANC20304 – Numidian Archers, which consists of 8 miniatures from 4 different designs. 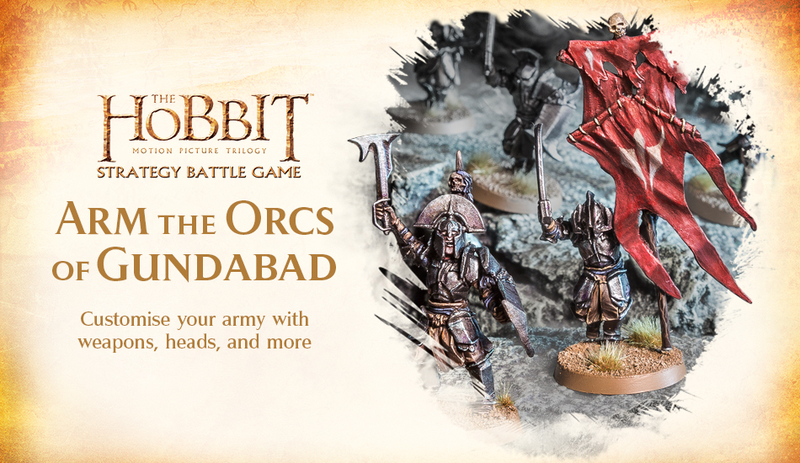 The second pack is ANC20305 – Numidian Officers, which consists of 8 miniatures from 4 different designs. Don’t forget that on our forum, in the “User’s wishlist” topic you can share with us with your suggestions about new miniatures you would like to see in future, so why don’t you join and help us bring out the best miniatures! Xyston Miniatures posted their King Prous Personality Pack up on their website. There's both "on elephant" and "on foot" available. 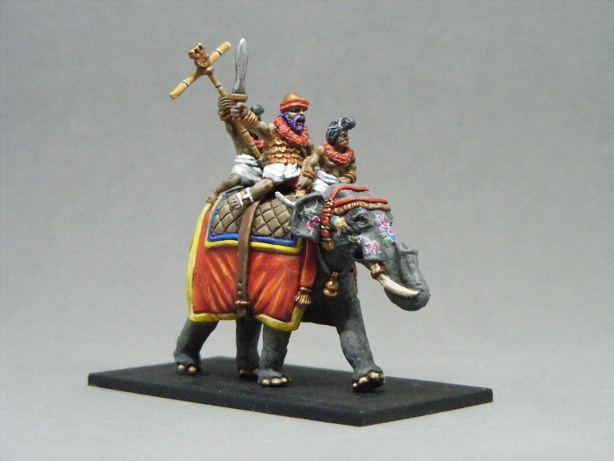 In our previous newsletter we previewed King Porus on elephant, which is now available in our web shop. 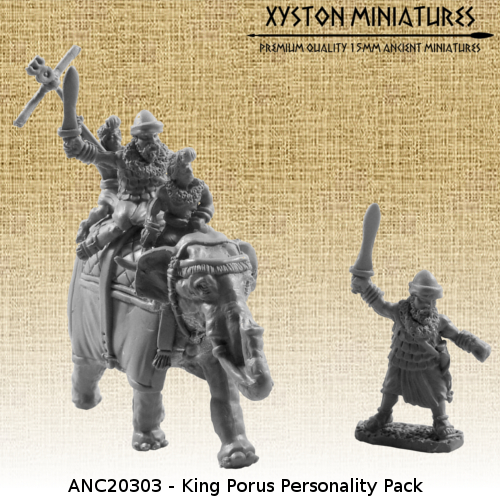 ANC20303 – King Porus Personality Pack includes: King Porus on Elephant and King Porus on foot. Yes, Porus is huge, not it’s not a mistake or scale creep, he was documented as being a very tall person (around 2m height). Remember about our lottery! At 30th September we will draw one of our newsletter subscribers who will win a FREE King Porus on elephant, painted by Jon Shields. Please share this information with your friends so they can also take part. Read more information about our lottery on forum. 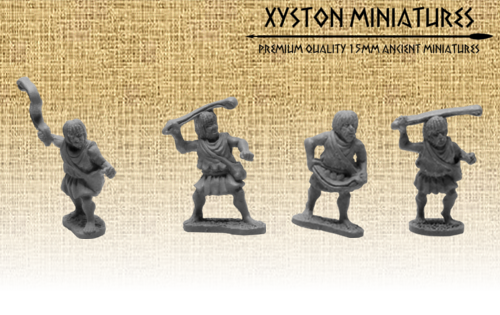 Xyston Miniatures has some new ancient historical miniatures available over in their webshop. 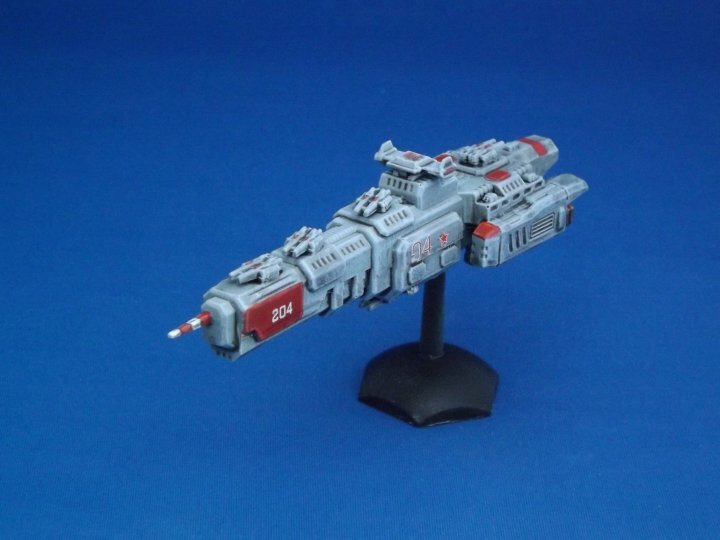 Plus, you could win a free King Porus mini, too. Like always we present two new packs of miniatures this month. 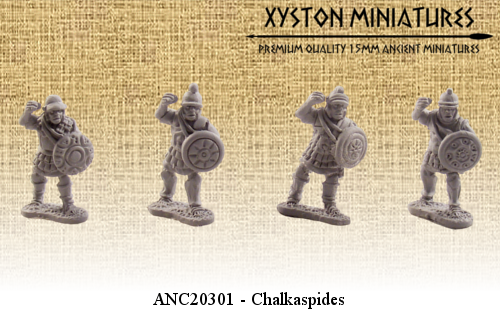 First pack is ANC20301 – Chalkaspides which consists of 8 miniatures from 4 different designs. 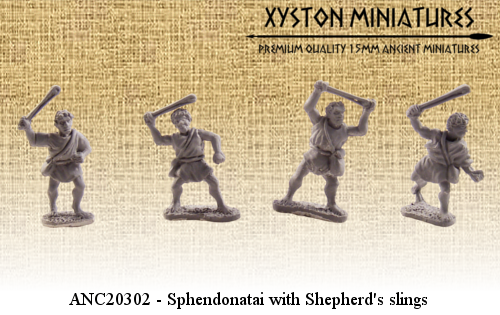 Second pack is ANC20302 – Sphendonatai with Shepherd’s slings which consists of 8 miniatures from 4 different designs.